Your solution for the challenge should stem directly from the users problem. Addressing those specific pain points and gaps in service delivery should be the first step in your ideation process. We listed several articles to showcase the potential of how technology can be used to tackle the access to justice gap. Which apps are aiming to help close the access-to-justice gap? The ABA Journal curated a list of different web and mobile applications used to improve the delivery of legal services. The CourtHack hackathon was an initiative led by the National Center for State Courts and HackerNest that directly addressed the access to justice problem. Check out some of the challenge sets and winners innovations to help get inspiration for the type of problem you seek to address. 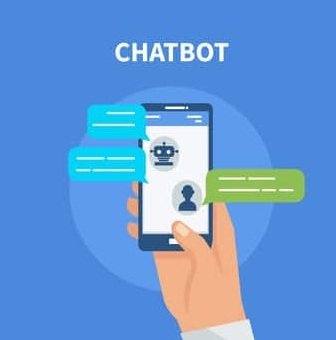 The following article discusses several use-cases of how online legal chatbots have the potential to revolutionize law practices of the future.